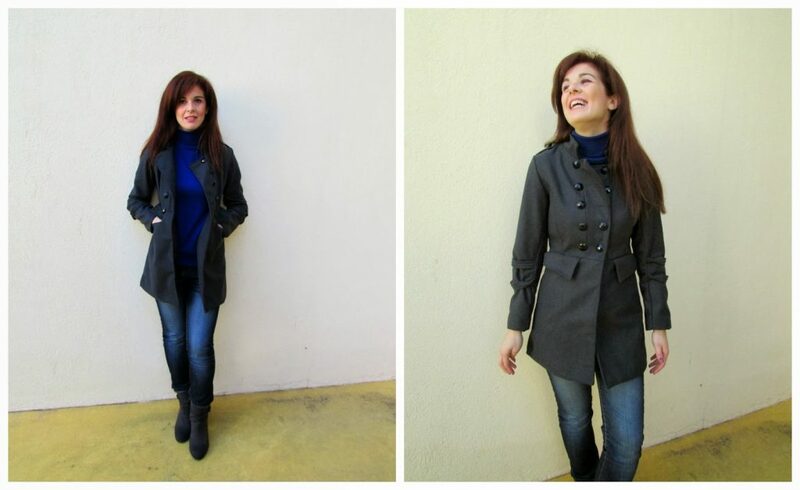 One of my favorite style in cloths are coats in Military Fashion. And what I mean by that? 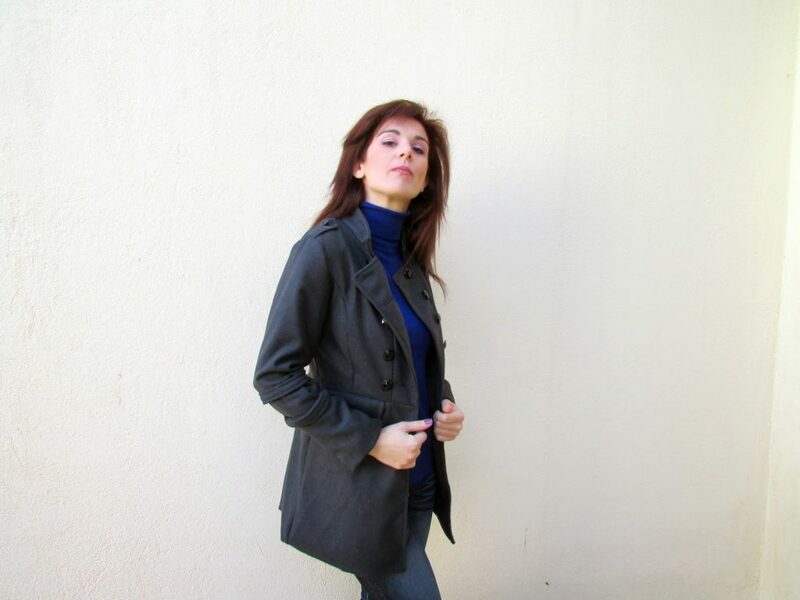 Double Breasted Epaulet Embellished Overcoats especially in dark colors. I just love them! 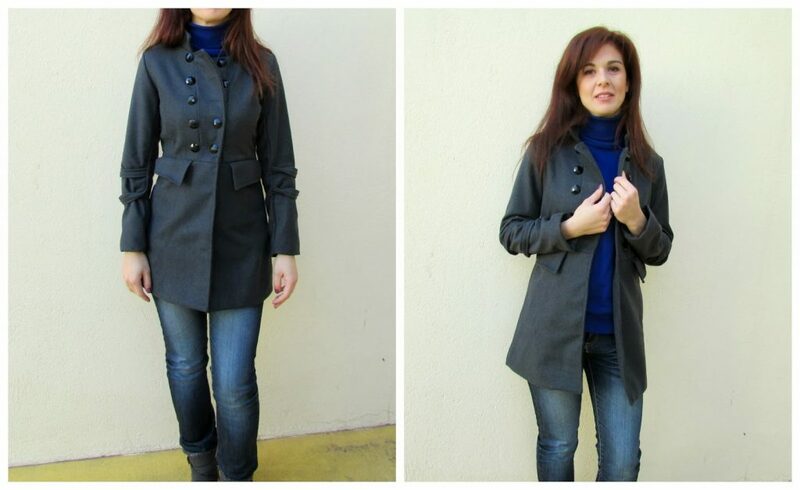 Lately I was lucky to get a coat like that from SammyDress.com in Dark Grey. A slim-line coat made from wool and polyester, perfect to wear it at any season. Its stand-up collar makes it even more elegant. And it is really easy to combine it with jeans for a casual outfit or even with black pants perfect office look. And have in mind that the double breasted closure make us looking even taller and thinner! Are you jealous? Well please don’t. It’s really easy to find your favorite coat perfect for your style by having a cup of coffee and relaxing…just visit SammyDress.com!!! Of course you have to be prepared to have at least one hour free time… you will find beautiful coats, amazing sweaters, beautiful dresses and pants, high fashion shoes, unique accessories in really low prizes. But you will also be surprised finding gifts for kids and trendy accessories for your home. Just click on SammyDress.com and check their products. And do not forget to check their offers too!